Just a handful of days 'til our premiere. Can't wait for you guys to see what we've done for you this season. I've got to tell you, seeing the new main titles made me smile BIG and I know you will, too. We'll be doing a chat live from the set before the premiere and another one after. Looking forward to hearing from you all. 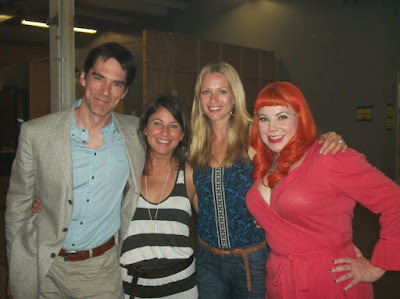 Criminal Minds: Shemar Moore, Paget Brewster, Joe Mantegna, Thomas Gibson, Executive Producer of "Criminal Minds" Erica Messer, actors A.J. Cook, Kirsten Vangsness and Matthew Gray Gubler attended the PaleyFest: Fall TV Preview Party of the CBS show "Criminal Minds" at the Paley Center For Media. Criminal Minds: Shemar Moore; Joe Mantegna, Thomas Gibson and Matthew Gray Gubler attend the PaleyFest: Fall TV Preview Party of the CBS show "Criminal Minds" at the Paley Center For Media on September 6, 2011. 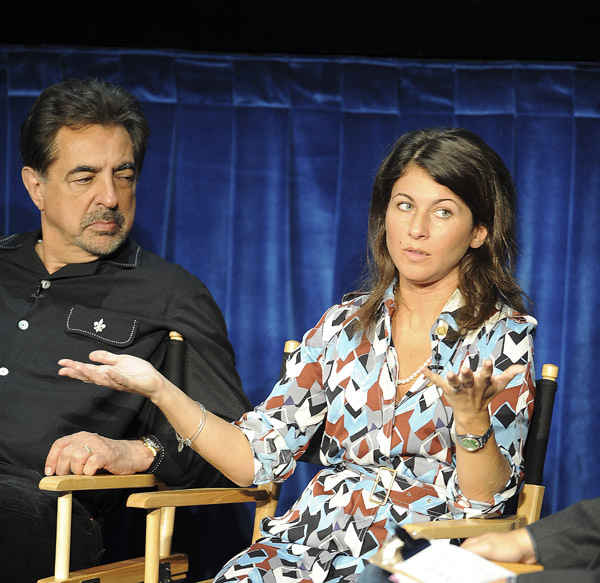 Criminal Minds: Joe Mantegna and Executive Producer of "Criminal Minds" Erica Messer attend the PaleyFest: Fall TV Preview Party of the CBS show "Criminal Minds" at the Paley Center For Media. Criminal Minds: Shemar Moore, Paget Brewster, Joe Mantegna, Thomas Gibson, A.J. Cook, Kirsten Vangsness and Matthew Gray Gubler arrive for the PaleyFest 2011: CBS Fall TV Preview Party at The Paley Center for Media on September 6, 2011 in Beverly Hills, California. CRIMINAL MINDS: ARE YOU READY FOR SEASON SEVEN? 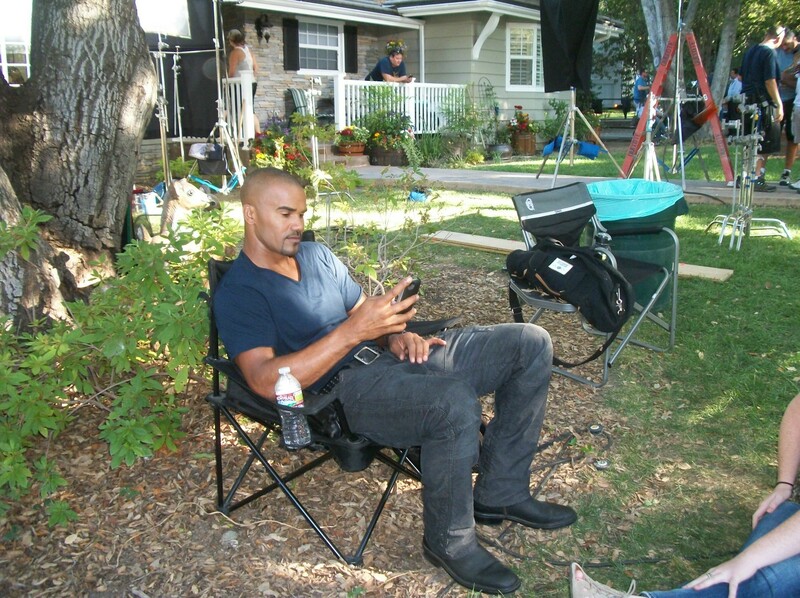 Criminal Minds: Are you ready for the seventh season of Criminal Minds? Criminal Minds: Kristen Vangsness attended the 2nd Annual Patterns For Paws Benefit held at the Pacific Design Center on August 24, 2011 in West Hollywood, California. Criminal Minds: Eager for fall TV to begin? PaleyFest has your remedy! The Paley Center for Media has teamed up with media partners TVGuide.com and TV Guide Magazine to host "PaleyFest: Fall TV Preview Parties," where fans can get a first look at the broadcast networks' new slate of series. Beginning next week, the Paley Center will offer screenings along with Q&A sessions with cast and executive producers of series including Fox's New Girl, starring Zooey Deschanel, CBS' Criminal Minds and CW's Ringer, which marks Sarah Michelle Gellar's return to TV. Moderated by TV Guide Magazine's Michael Schneider, the cast and executive producers of Criminal Minds sit down for a panel, followed by screenings of 2 Broke Girls, Person of Interest, Unforgettable and How to Be a Gentleman.